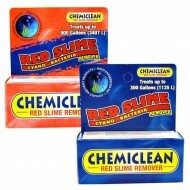 Medications There are 26 products. 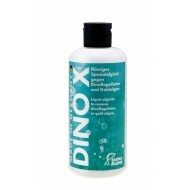 DINO X is a very strong and effective solution to remove any hairy or plague type algae growth in Reef Tanks, it also removes dinoflagellates very succesful. 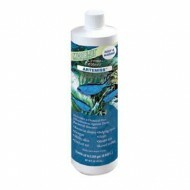 THE BENEFITS OF USING CHEMICLEAN:Cleans many types of stains from cyanobacteria Works in fresh and salt water Completely safe for all fish, corals, invertebrates, and nitrifying bacteria2 Grames Treats up to 300 Gallons. 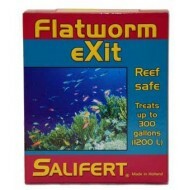 THE BENEFITS OF USING CHEMICLEAN:Cleans many types of stains from cyanobacteria Works in fresh and salt water Completely safe for all fish, corals, invertebrates, and nitrifying bacteria6 Grames Treats up to 900 Gallons.